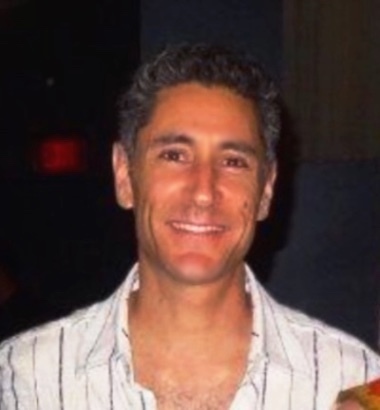 Dan Herz is an Emmy Award winning producer with over 20 years experience in broadcast television and video production. Dan’s work at NBC, PBS, The Discovery Channel, Common Sense Media, Brit + Co and other media outlets has taken him to many parts of the world to capture and tell stories on a wide range of topics. From 2001 to 2008, Dan was the Executive Producer of the long-running and critically acclaimed “Bay Area Backroads” television series, overseeing all aspects of production and a staff of 10. The San Francisco based show was on the air for over 23 years and is among the most successful and longest running series of its kind in the country. Since 2010, Dan has worked primarily in the digital and OTT spaces overseeing production teams for web-based companies, including 2 startups in and around the Silicon Valley. Dan has produced programs, stories, commercials and videos in a variety of styles and subject matter from hour-long TV shows in China, New Zealand, Alaska and Hawaii to 2-minute stories for newscasts to web videos of all kinds. Dan owns and runs Dan Herz Productions, a media production company offering full video and production planning and services for broadcast, corporate, and institutional clients as well as video for web. Dan also has extensive experience as a cameraman and editor and owns an HD camera package and Adobe Premiere Pro editing system.